SES America, Inc. recently completed a successful installation of twenty-four (24) lane control sign (LCS) systems on the Arlington Memorial Bridge in Arlington, VA. 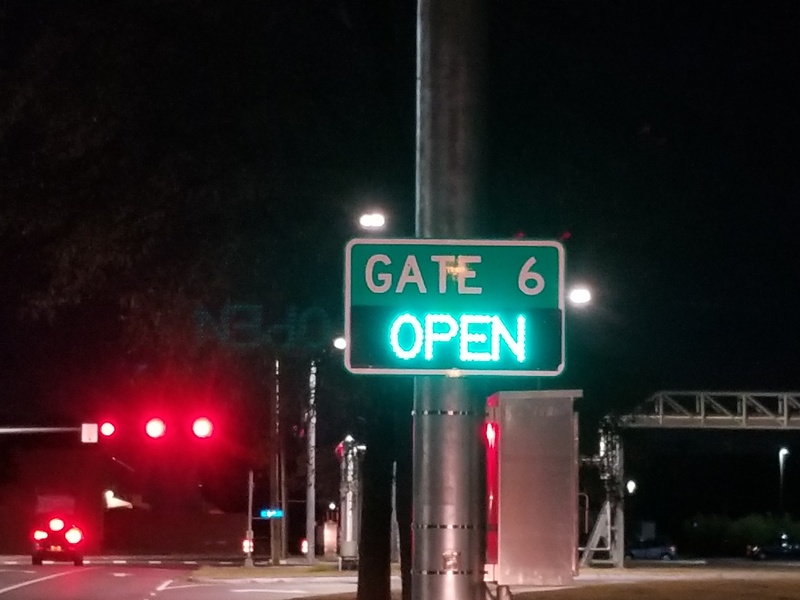 Dynamic Message Signs are not only used by local and state governements, SESA recently commissioned multiple types of signs for Norfolk Naval Base in Virginia. 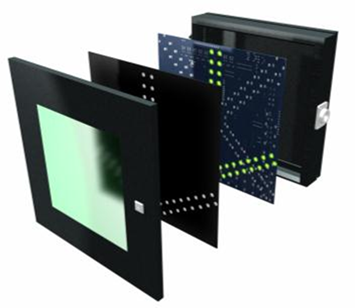 SES America Inc.(SESA), a Rhode Island-based manufacturer of digital, LED signage for the transportation industry is pleased to announce the successful commissioning of a multi-year statewide contract for Lane Control Signs in the state of Kentucky. 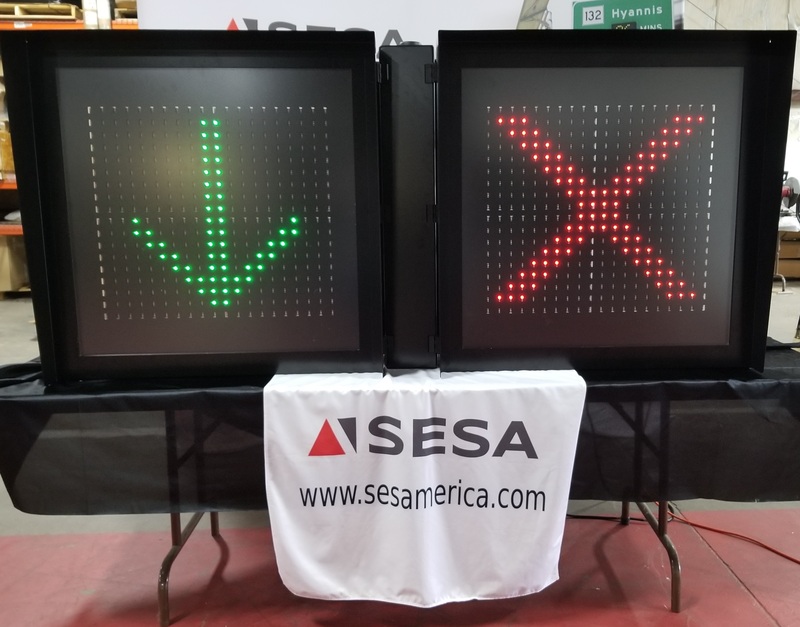 SES America Inc.(SESA), a Rhode Island-based manufacturer of digital, LED signage for the transportation industry has been approved by the Massachusetts Department of Transportation for their Blank Out and Lane Control Signs. 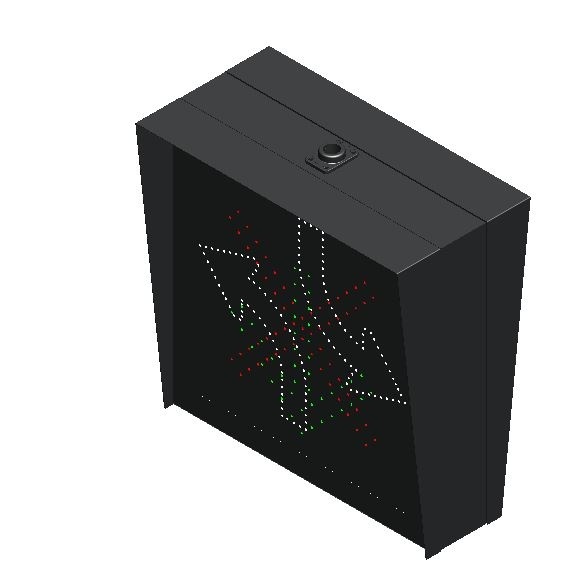 These models are now included in the MassDOT Qualified Traffic and Control Equipment List under Section 824: Flashing Beacons, Illuminated Warning Signs, and Lighted Barrier Arrows.